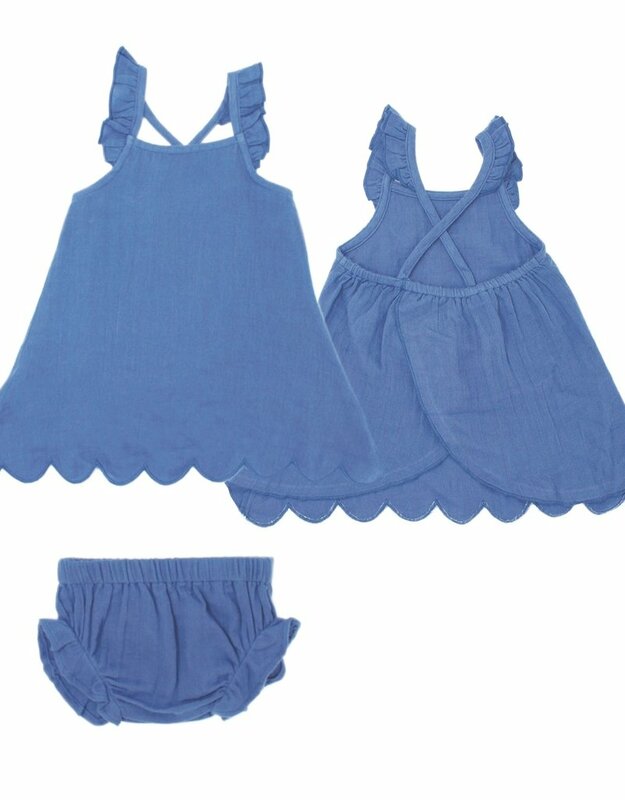 How sweet are these organic muslin matching top & bloomer sets by Lovedbaby? 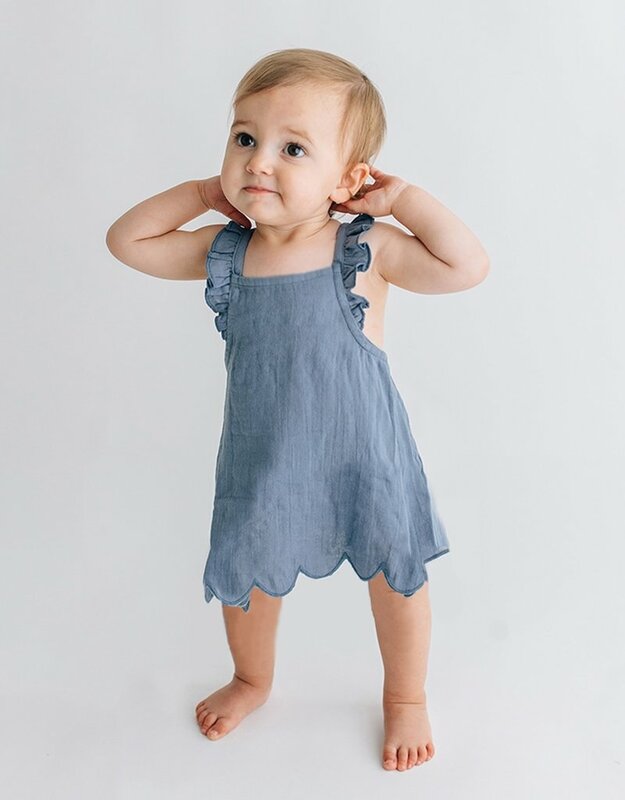 Both the lavender and slate colors are perfect for this spring/summer season, and they're made from super soft and breathable organic muslin fabric. 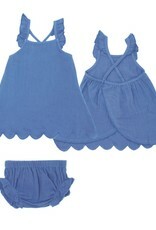 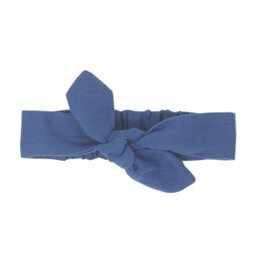 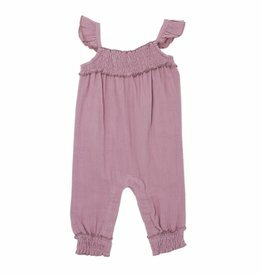 Check out their matching headbands and romper options in the related products below!